The idea of a photographic book titled Quelli del duemila (The Ones of 2000) to celebrate the new millenium originated with Fabio Vitaletti, President of the Fermignano Civic Association, and Andrea Sacchi, Administrator of Multimedia for the village. 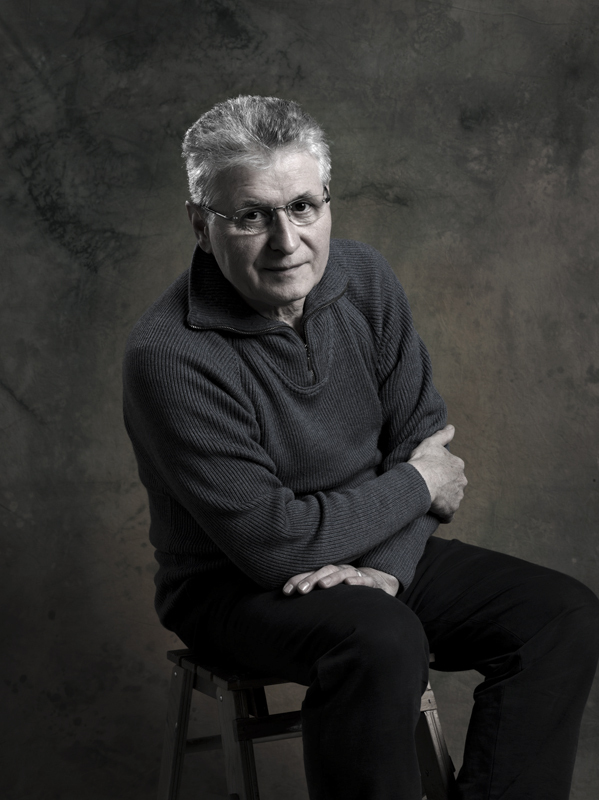 Gustavo DeLuca, who has been a photographer in Fermignano since 1970 and whose sons have now joined him in the business, said: “We wanted to produce a big picture of our village at that particular historic moment, made up of faces and society. 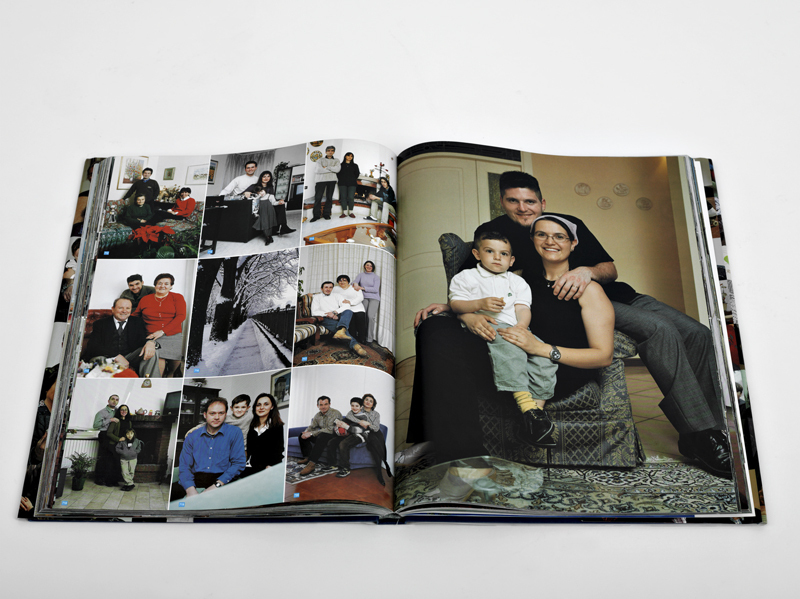 For this reason we chose to photograph family groups in their homes so as to ‘block’ the images, persons, habits, customs, colours and fashions. In short, we tried to stop time to build a bridge towards the future to see how we were and what we become. 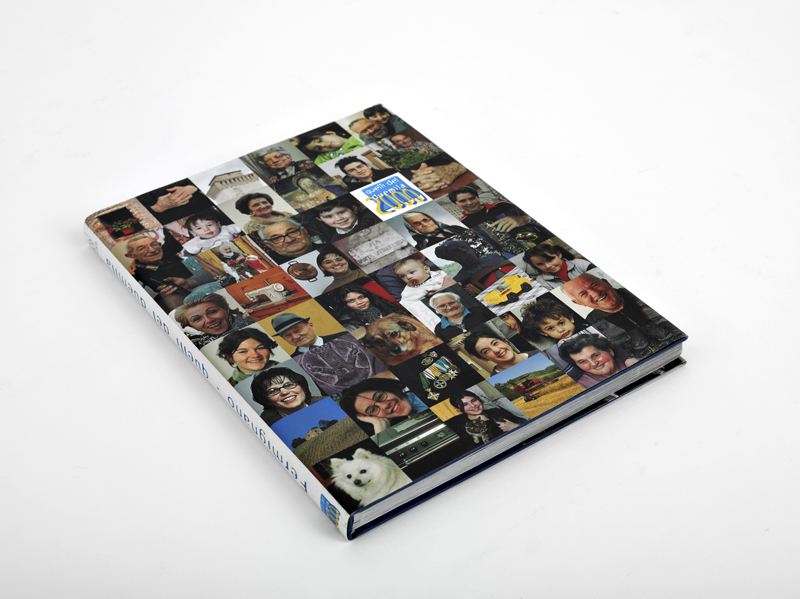 The book is a collection of 4 200 persons in more than 1 100 photos.